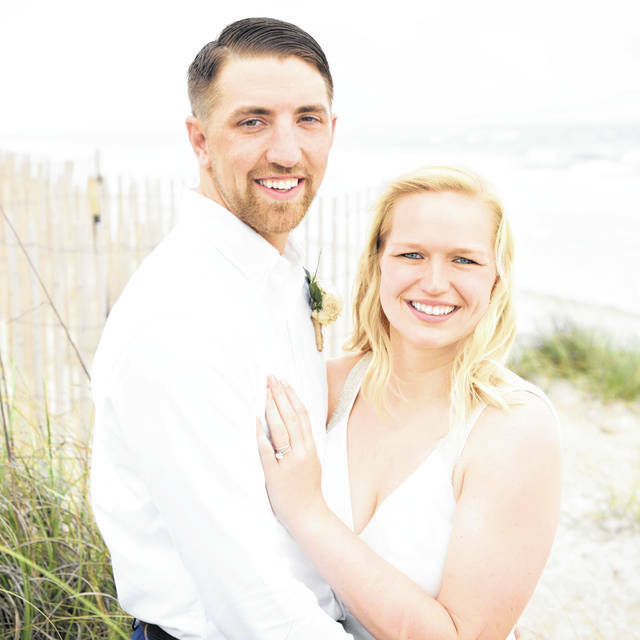 Andrew Michael Detwiler, son of Scott and Kim Detwiler of Springfield, and Kaitlin Noelle Kollins, daughter of Robert and Jennifer Kollins of Dublin, were united in marriage on May 29 at North Topsail Beach, North Carolina. The groom is a graduate of Mechanicsburg High School and Wright State University. He is employed by Feldmeyer Financial Group Ameriprise Financial Services Inc. The bride is a graduate of Dublin High School and Wright State University. She is pursuing her doctorate in mechanical engineering at the University of Virginia and is an intern at the Air Force Research Laboratories at Wright-Patterson Air Force Base. The couple live in Charlottesville, Virginia.